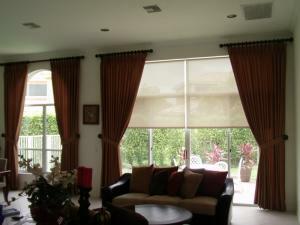 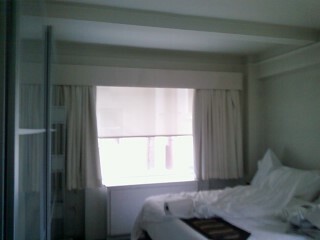 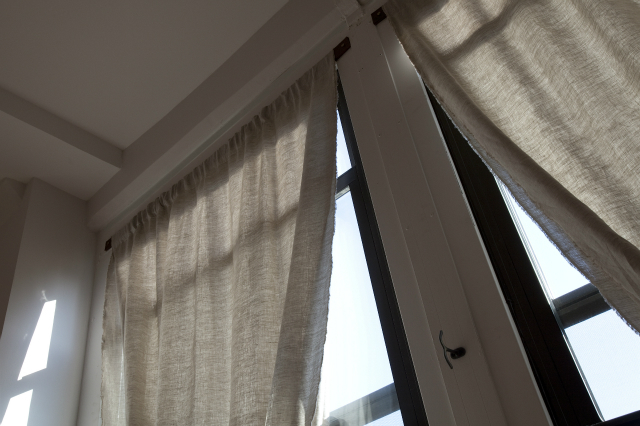 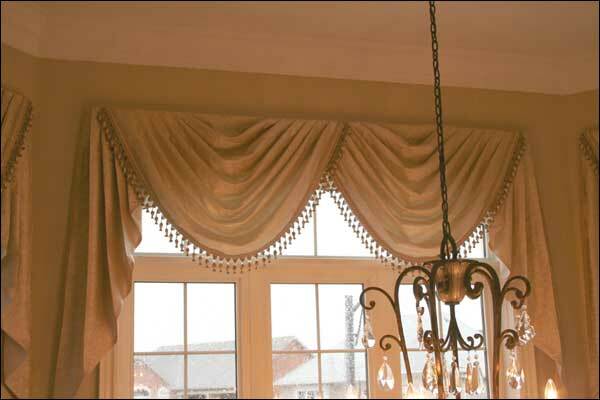 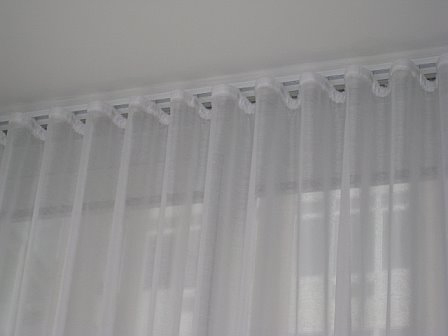 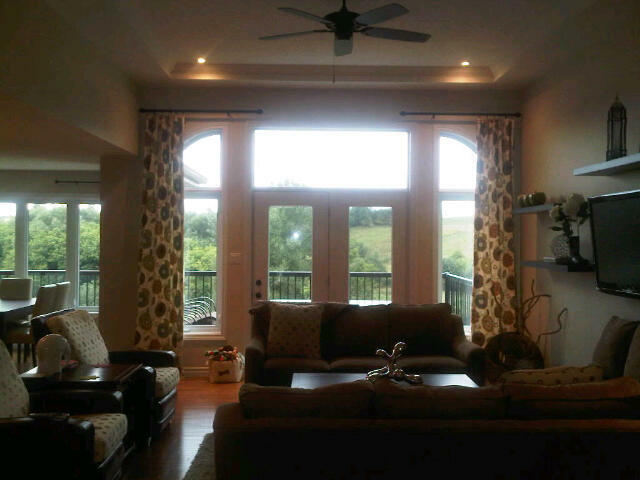 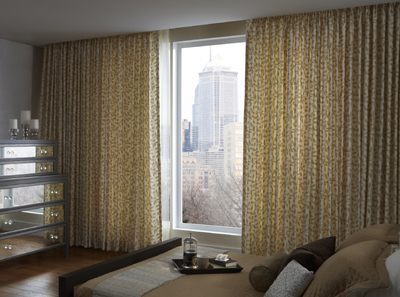 At Prestigious Blinds, we carry drapery in NYC to add an elegant and stylish element to any room in your home. 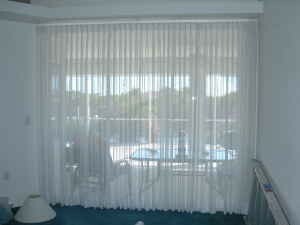 Our drapery in NYC comes in a variety of styles and colors to fit your personal taste. 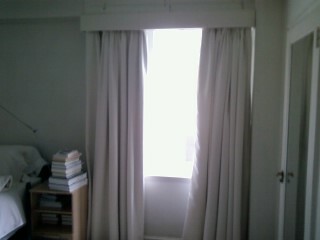 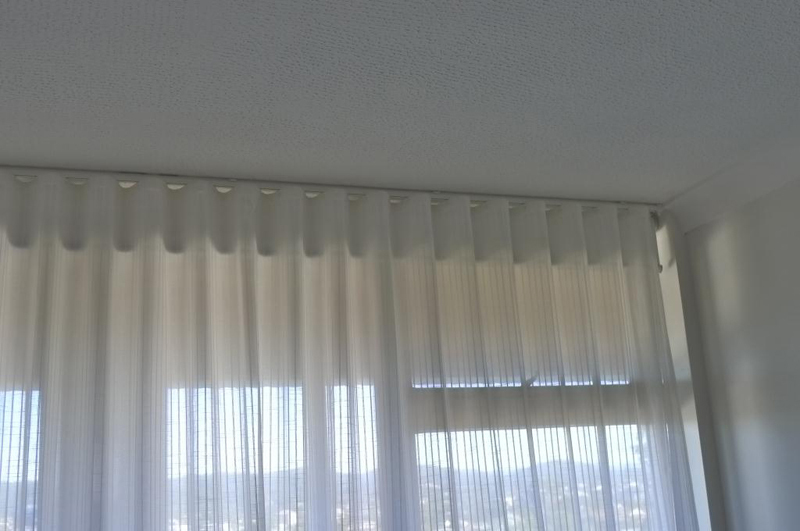 Drapery can be hung over any sized window to provide you with a barrier against outside noise and unwanted cold or hot temperatures.